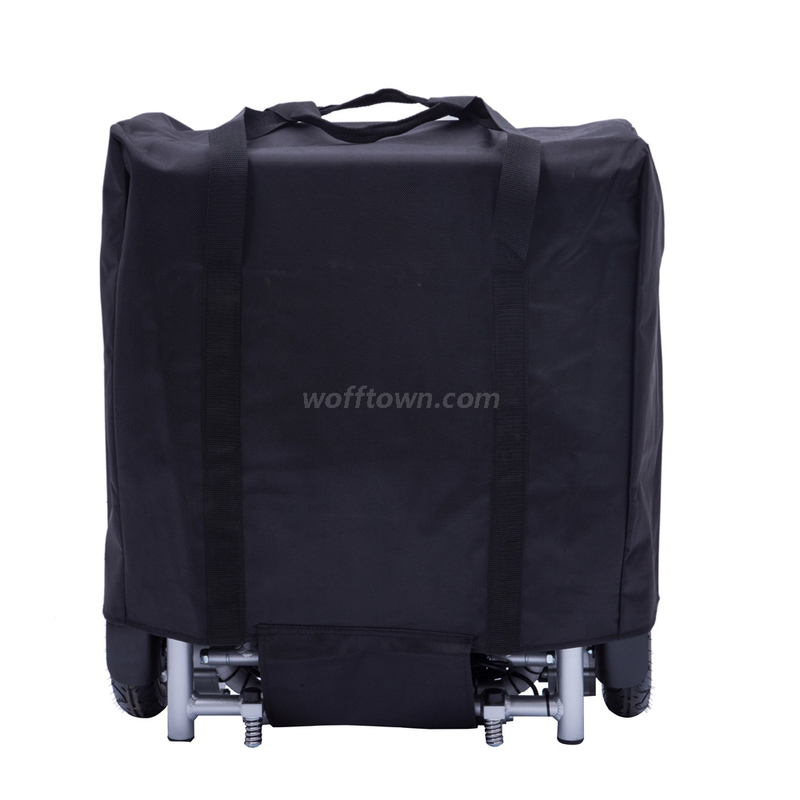 WFT Travel Bag For Electric Wheelchair from China Manufacturer - electric wheelchair China Manufacturer Suzhou Wofftown Co.,Ltd. 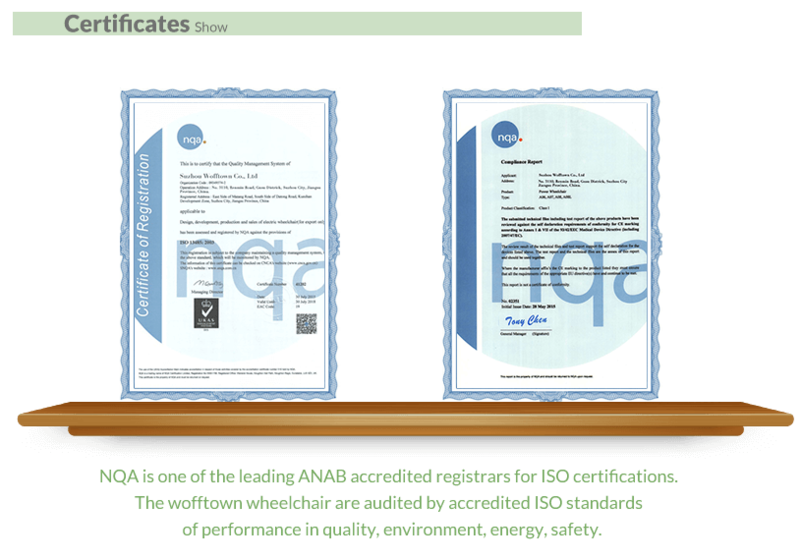 • Dimensions: 27.5*23*13* inches it fits the WFT wheelchair perfectly with the 2 holes at the bottom of the chair. 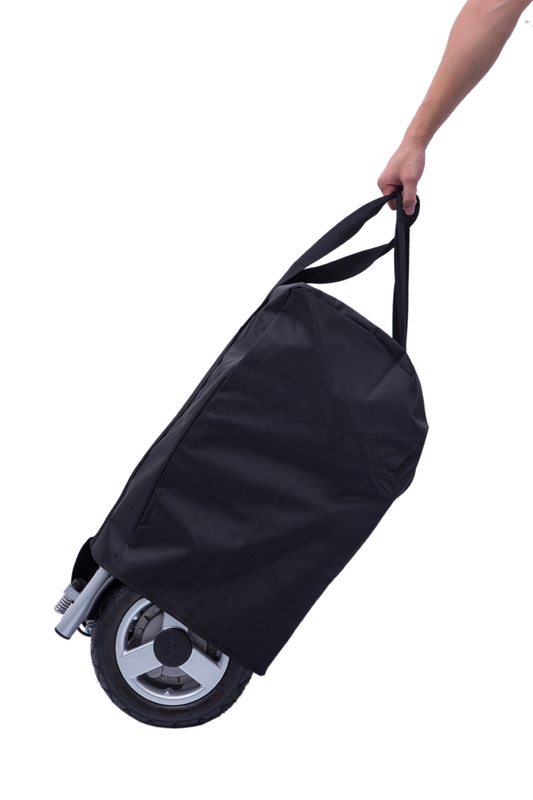 The Travel Bag is a Must Have add on for your WFT electric wheelchair if you're planning to travel with it. It will protect your WFT wheelchair from scratches. The bag is made of extra thick nylon material with quality stitching. The rear wheels are exposed which turns it into a luggage case! Simply disengage the electromagnetic locks on the WFT wheels, and you can roll it like luggage. There is a convenient handle which can be used for lifting or dragging. 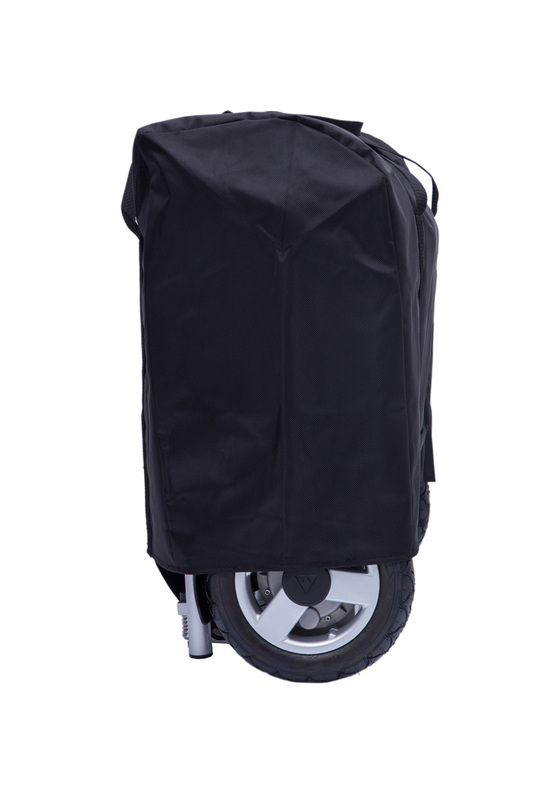 The Travel Bag covers the entire unit (with the exception of the rear wheels) and is water proof!